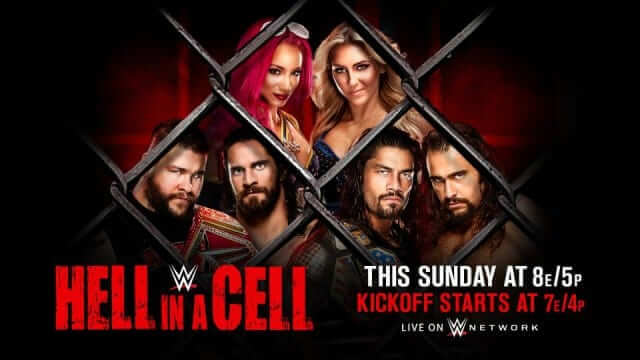 WWE Hell in a Cell live stream is over. Man i am just waiting for Brock Lesnar vs Goldber. My only dream match at Survivor Series 2016. Today’s ppv will be fine. Seth rollins the man. looking forward to see you champ again.